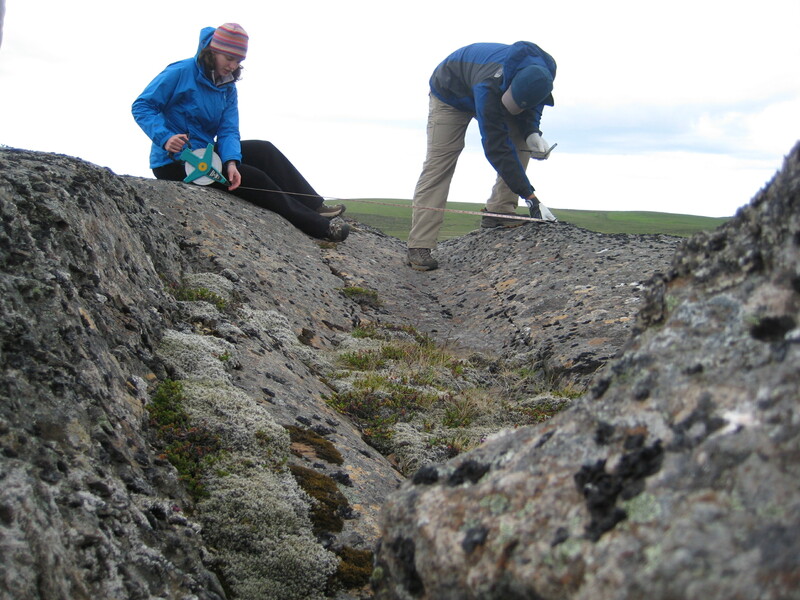 My research focuses on glacial geology, glacial sedimentology, and records of climate change. I have worked most extensively on the glacial history of northwest Iceland, but I have also worked in Wisconsin and Maine. Environmental Studies majors from Gettysburg College are actively involved in all aspects of my research. Please refer to my CV for a full list of publications, presentations, and student research projects.